The observation of this tradition has changed throughout the centuries. 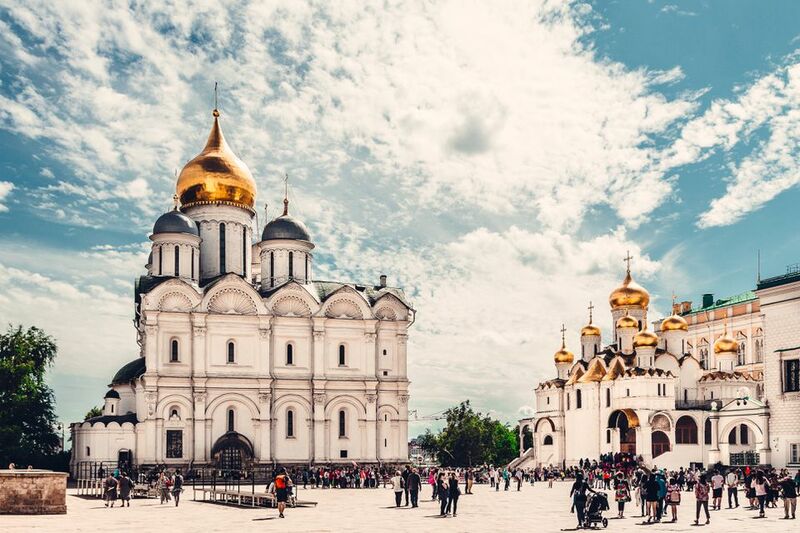 Before the 20th century, the name day was an important day – even more important than the birthday – as Russian people felt a strong connection with the Orthodox Church. However, when religious observance fell out of favor during Soviet times, the name day tradition became less important. Today, because not every person is named after a saint, and because different saints with the same name may be celebrated throughout the year, name days are not consistently celebrated. Due to growing interest in the church, the naming of children after saints, and the celebration of the name day is seeing increasing popularity in Russia. Due to the name day's religious significance, the annual celebration may include attendance at a church service. The celebration may be a simple family gathering or, in the case of a child, a few peers may be invited to a party. In many cases, the observation of the name day depends upon family tradition, the level of importance of religion for the family, community norms, and other factors. Many Russians do not observe the name day tradition. In the event that the name day tradition is observed, the celebrant may take the saint's name day closest to her birthday. Small gifts of congratulations, such as flowers or chocolates, are given on this occasion. The Russian tsars and emperors observed their name days in a big way. For example, Alexandra Fyodorovna's name day was celebrated with a luncheon that included four types of wine and sumptuous main courses, such as fillet of duck and mutton chops. The meal was accompanied by rich place settings and was preceded by a choir concert and the Divine Liturgy. Calendars may be purchased that list all of the name days for the saints. These calendars show the names of the saints associated with particular dates on the calendar. For example, someone named Anastasia may celebrate her name day on November 11, while someone named Alexander may celebrate his name day on November 19. Because more than one saint may share the same day, multiple days may be marked with the same name. For example, another Saint Anastasia is remembered on January 4. The day of celebration depends upon which saint the person was named for. In some cases, the person is named for the saint whose day is celebrated on the day of their birth, making the name day and the birthday the same day. The name day tradition can be read about in Russian literature, for example, in Eugene Onegin by Pushkin or The Three Sisters by Chekhov. Other countries in Eastern Europe uphold this tradition to greater or lesser degrees, including Slovenia, Slovakia, Bulgaria, Croatia, the Czech Republic, Hungary, Latvia, Poland, the Republic of Macedonia, Romania, and Ukraine.For example, in many countries, the name day tradition has faded in importance and the person's birthday as seen as the main day to celebrate. In countries such as Hungary, however, name days may continue to be as important as birthdays.